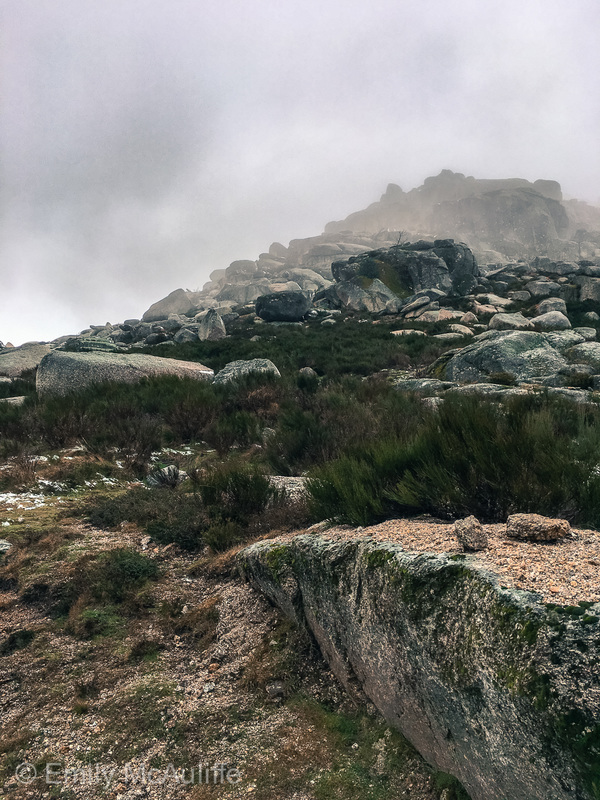 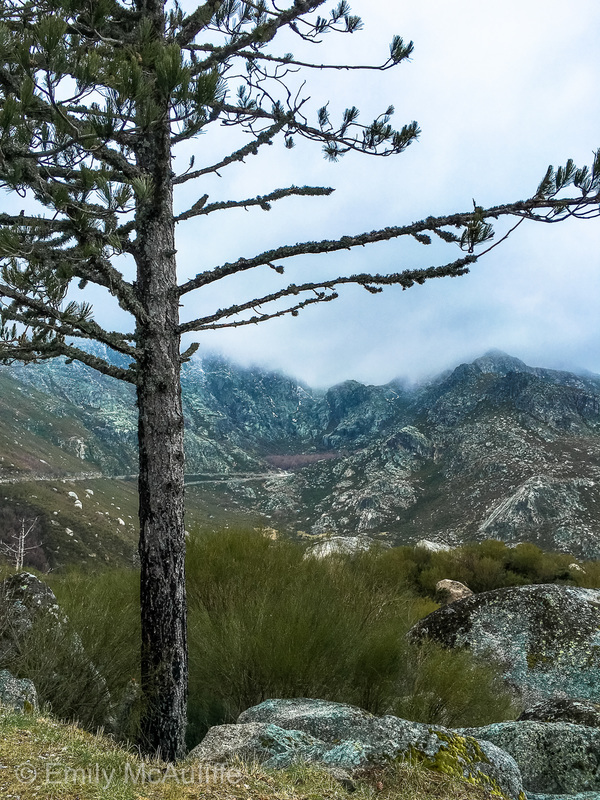 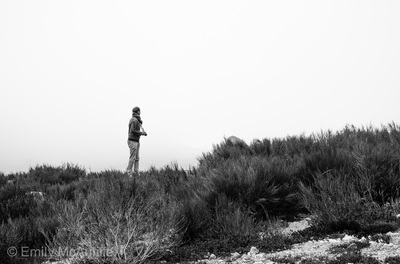 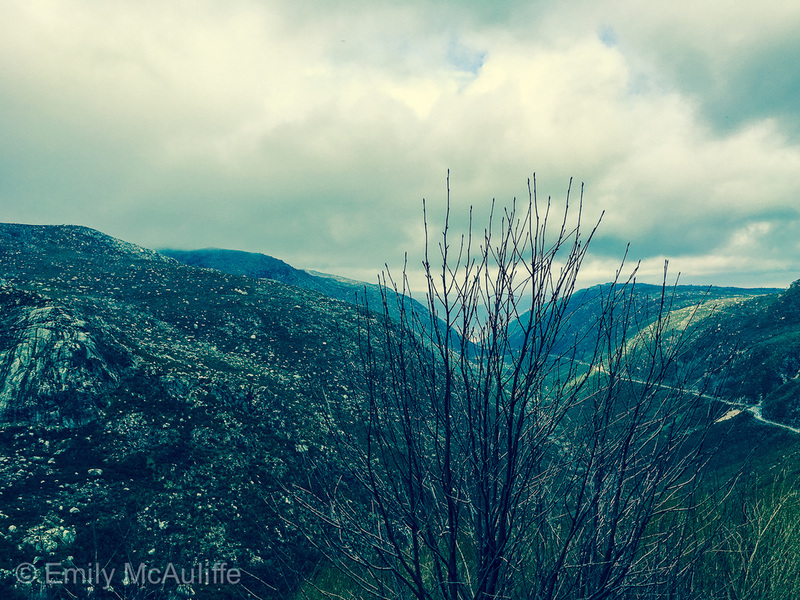 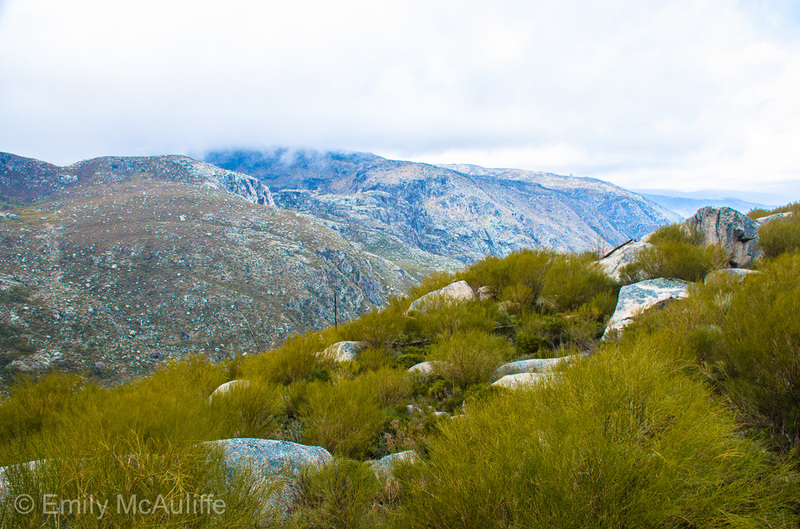 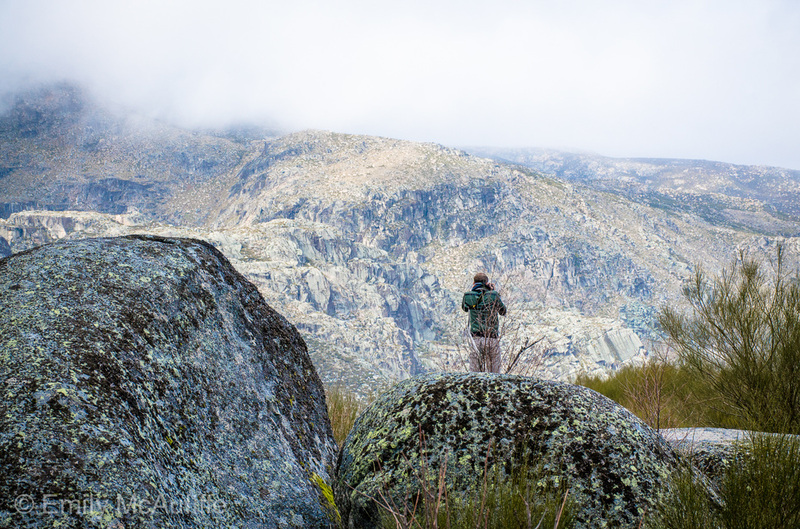 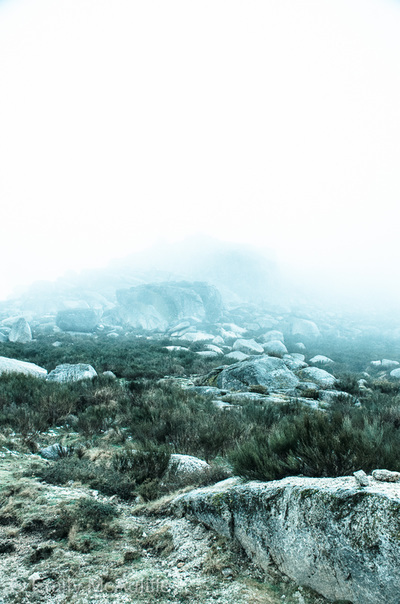 Serra da Estrela is Portugal's highest mountain range and largest protected area. 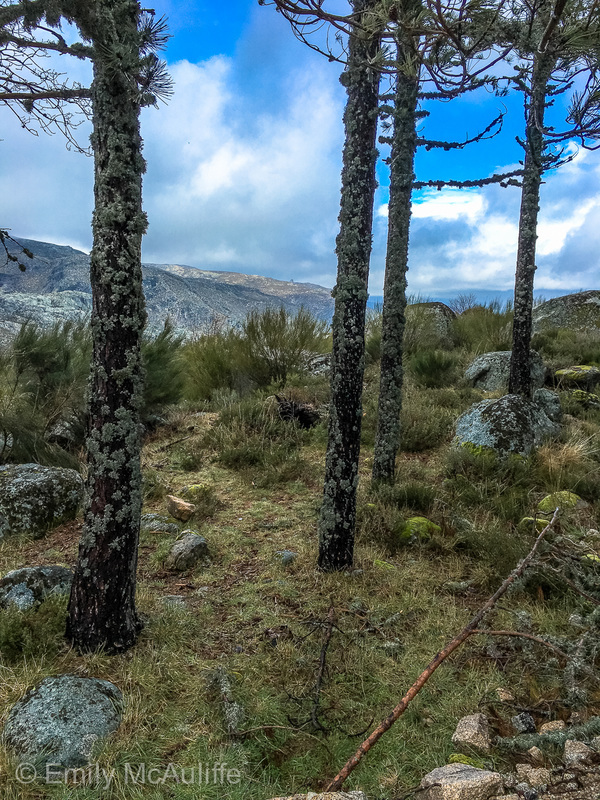 The highest point, the Torre (meaning tower), is 110 kilometres east of Coimbra. 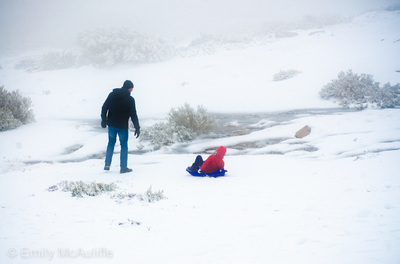 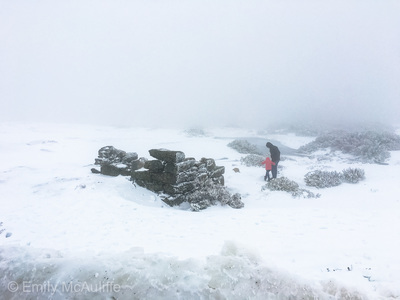 If you want to see snow in Portugal, this is where you'll find it. 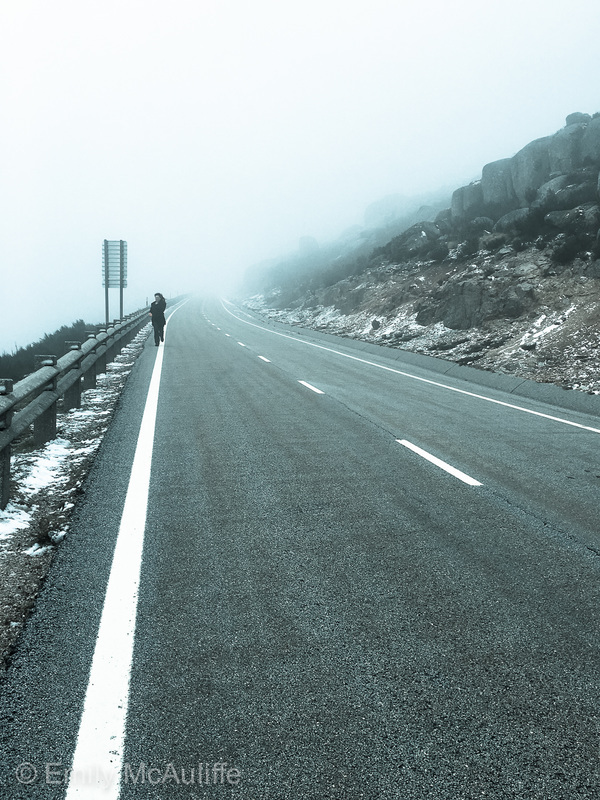 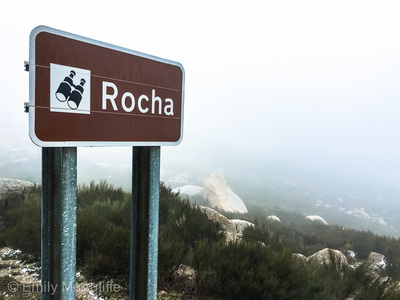 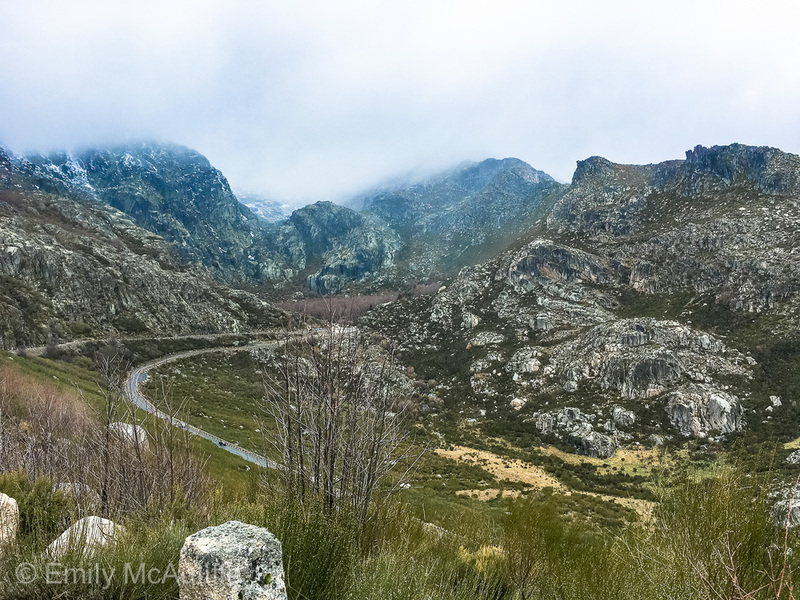 After you've checked out the photos below you can watch a video I made of a road trip to Serra da Estrela to see how beautiful the landscape is (I shot the video in November when there was a mix of orange autumn leaves and powdery white snow). 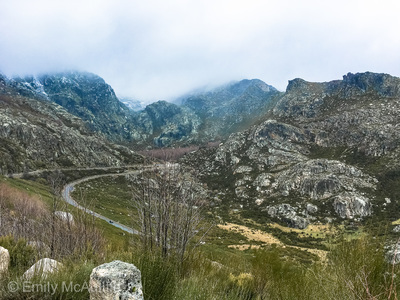 Personally I think this is one of the best places to visit in Portugal, particularly if you have a car and can get off the beaten track. 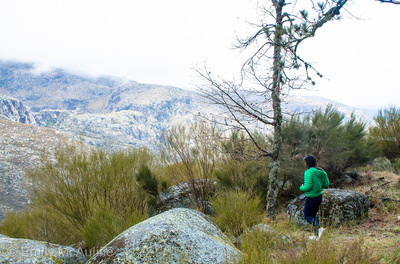 You have the opportunity to hike and ski here (depending on the season of course) and can explore pretty towns like Loriga, Manteigas, Piódão, Seia, Covilhã and the nearby city of Castelo Branco. 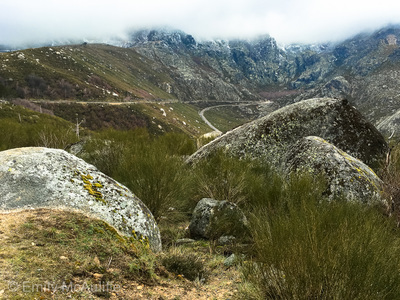 You'll find lots of sheep grazing in Serra da Estrela, which are used for both their wool and milk. The sheep milk cheese Queijo Serra da Estrela is one of the most famous Portuguese cheeses, and I mentioned this in an article for Good Food Australia that covers the best things to eat in Portugal.